But you'll have to make your choice soon because this limited edition design is only available for 24 hours! Even Dark has a generous side so 100% of the proceeds from the sale will be donated to Charity: Water. This design is available in various styles! 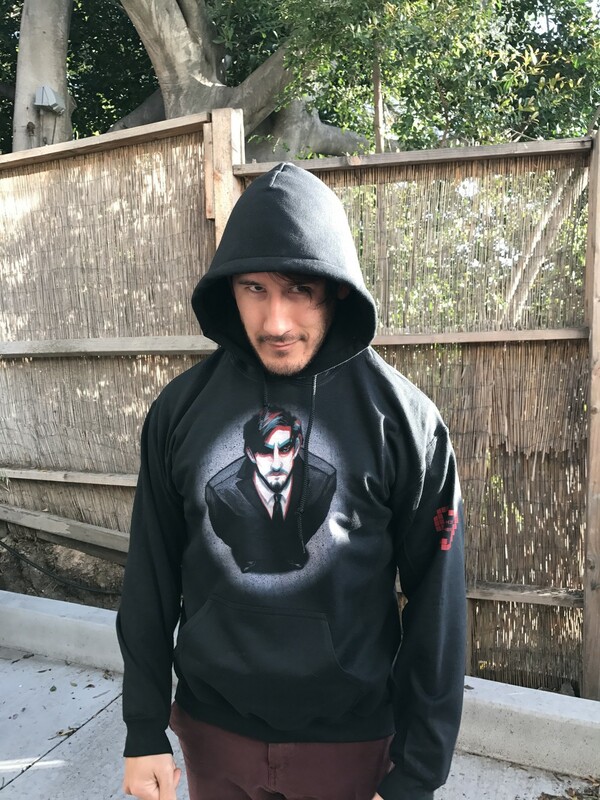 Mark is 5'10" (haha yeah right) and wearing a medium!